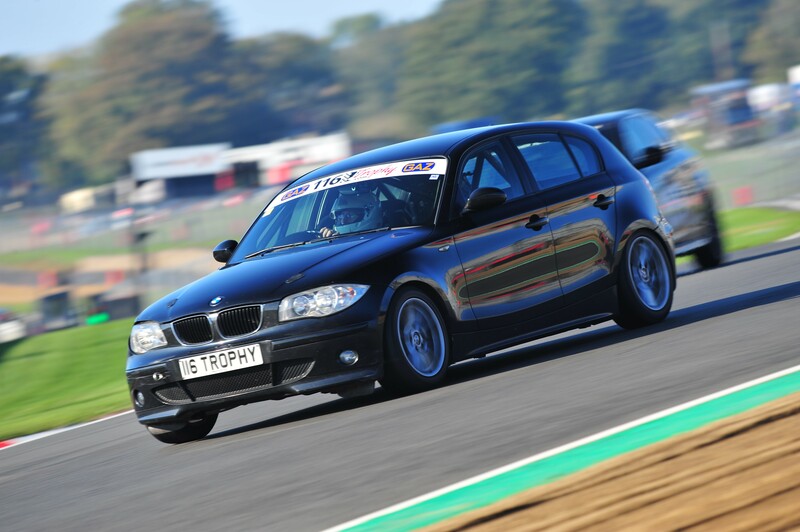 With solid body control, decent grip, rear wheel drive and 50/50 weight distribution it was only a matter of time before someone took the BMW 1 Series racing. It is no surprise then that champions of affordable motorsport 750 Motorclub and 116 Racing are gearing up for a new endurance championship starring BMW’s entry level model. Thanks to a deal with UK manufacturer Klarius Products - every car on the grid will sport a lightweight Klarius racing exhaust. Photo Caption: The 116 Trophy will give racers the chance to compete in 24-hour races held at some of the UK’s most iconic motorsport circuits. Regulations stipulate that only 5 speed BMW E87 1.6i N45 models from 2004 – 2006 may compete.